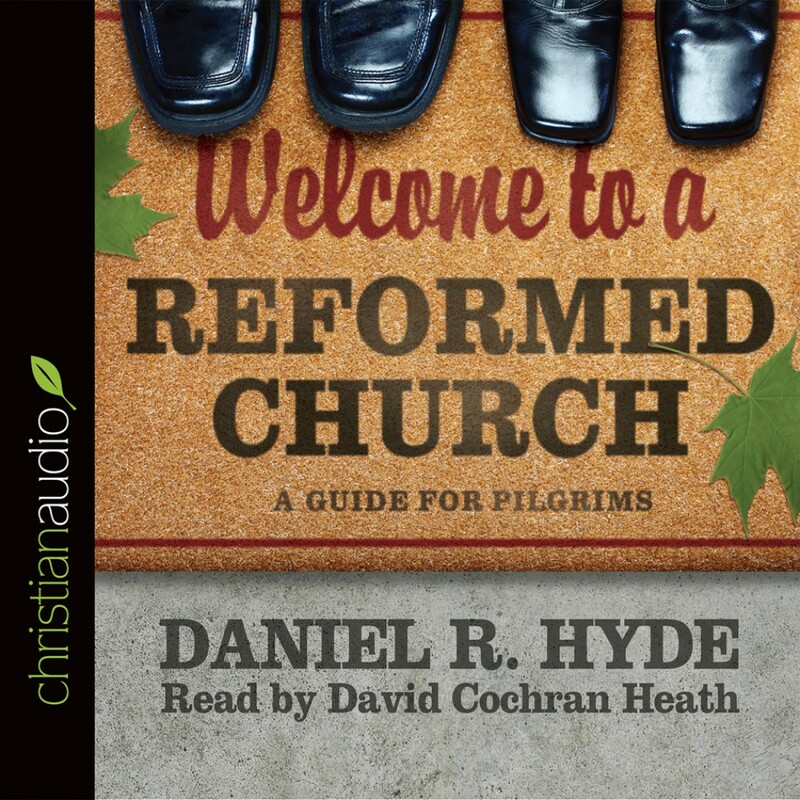 Welcome to a Reformed Church By Daniel R. Hyde Audiobook Download - Christian audiobooks. Try us free. Who are these guys? That was the question the teenage Daniel R. Hyde posed to his father when he first encountered Reformed believers. With their unique beliefs and practices, these Christians didnt fit any of the categories in his mind. Not so many years later, Hyde is now Rev. Daniel R. Hyde, a pastor of a Reformed church. Recognizing that many are on the outside looking in, just as he once was, he wrote Welcome to a Reformed Church: A Guide for Pilgrims to explain what Reformed churches believe and why they structure their life and worship as they do. In layman s terms, Rev. Hyde sketches the historical roots of the Reformed churches, their scriptural and confessional basis, their key beliefs, and the ways in which those beliefs are put into practice. The result is a roadmap for those encountering the Reformed world for the first time and a primer for those who want to know more about their Reformed heritage.